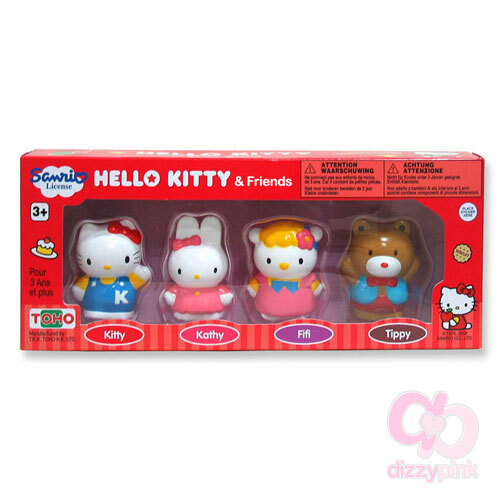 A wonderful set of 4 Hello Kitty figures approx 5 to 6cm high. 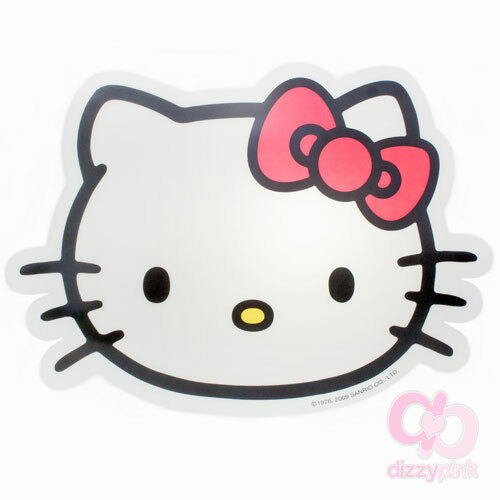 Features Hello Kitty friends, Kitty, Kathy, Fifi & Tippy. (H) 9 X (W) 22 X (D) 4cm.